Piedmont’s Bel Colle winery was founded in the late 70’s and has grown to be recognized for producing award-winning wines. The winery was purchased by Luca Bosio, from another Piedmont winemaking family, in 2015. A trained winemaker, Luca was particularly excited to work with the rare native grape, Pelaverga, as well as the Barolo and Barbaresco vineyards. 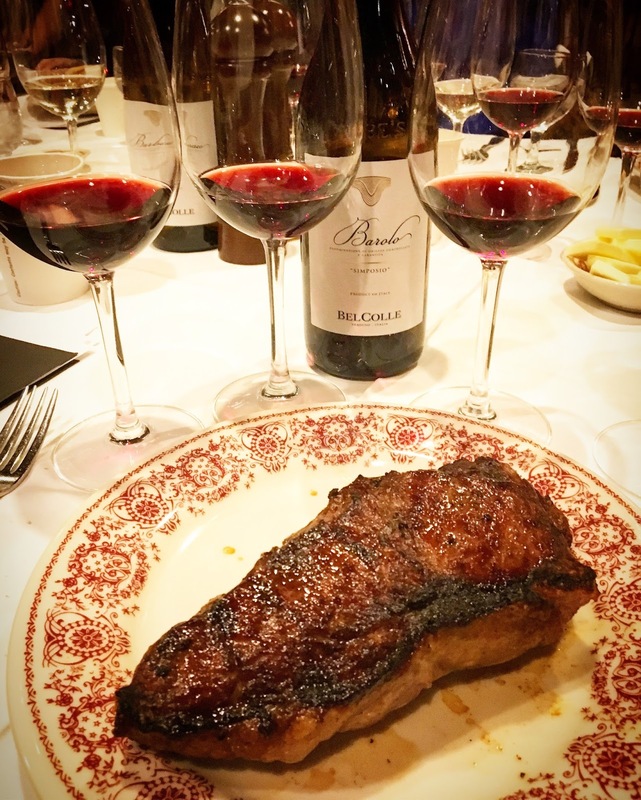 The wines of Bel Colle and Luca Bosio were poured at a recent media dinner at Sparks Steak House, where they were paired beautifully with the restaurant's signature prime sirloin steaks. 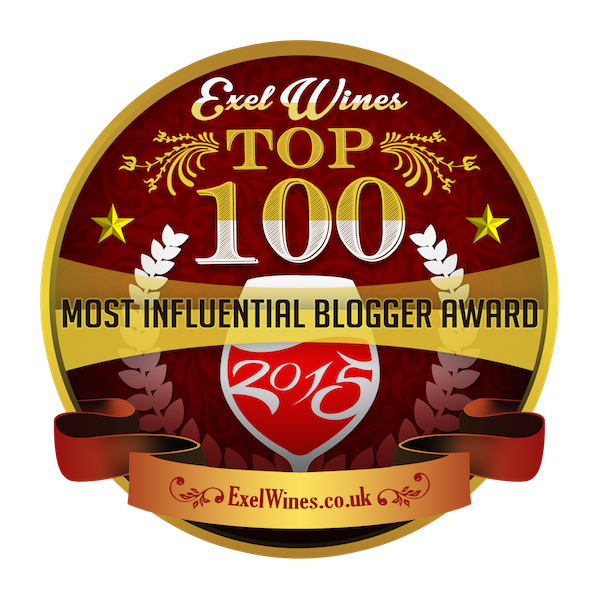 Luca Bosio Langhe Arneis 2016 – A floral nose leads to rich flavors of peaches and lemons with great mouth feel. Arneis is a native white grape in the Piedmont region and a wonderful alternative white wine for only $19.99. The wines of Bel Colle are made with thoughtful aging in a mix of new and old French barriques as well as large format Slovenian casks. Each vineyard and vintage is treated differently to bring out the best in the harvest. While all the wines were delicious, I recommend purchasing the 2011 Barolo for immediate consumption and putting the 2013 away.